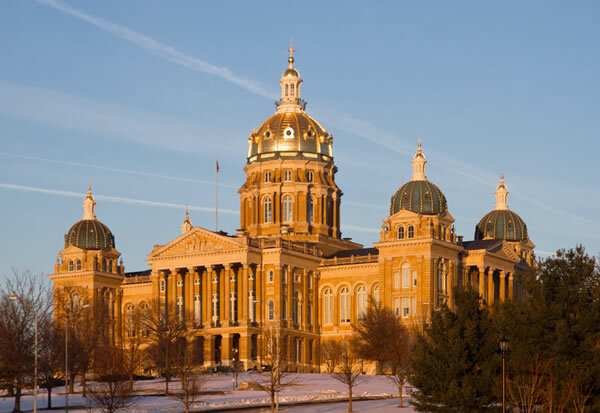 Known primarily for the political hustle and bustle that surrounds the Iowa caucuses, Des Moines has a whole lot more to offer house sitters by way of arts and theater, architecture, historical exhibits, parks and gardens, festivals, events, sports, shopping, dining and entertainment. 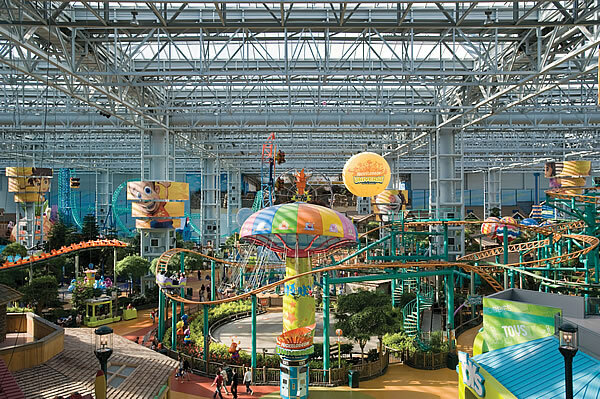 Whether it’s sports, cultural performances, historic exhibits, parks and gardens or just plain fun, Indianapolis has everything you’d want to make your house sitting stay a once-in-a-lifetime experience. 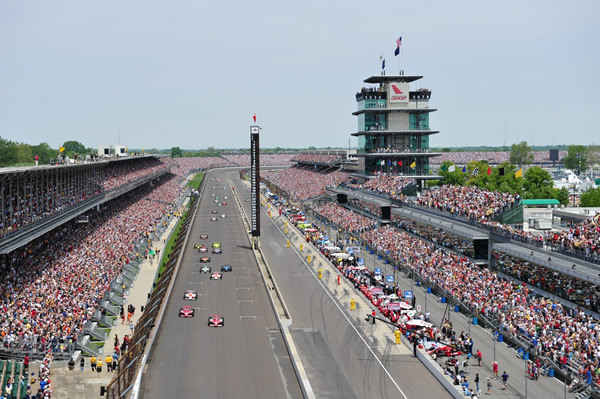 Indianapolis, the capital of Indiana, is the home of the Indy 500, considered the “Greatest Spectacle in Racing” and one of motorsports three most important races. It also hosts the Brickyard 400 and the National Hot Rod Association Nationals making the city a world center of motorsports racing. If you want to take a trip to the Ice Age, try house sitting in Los Angeles. There are many house sitting opportunities there that can make it easy for you to visit, learn from and enjoy the many discoveries of the La Brea tar pits and the Page Museum. Right by Wilshire Boulevard, America’s erstwhile Champs-Elysées, lies the burial ground of prehistoric animals like mammoths and saber-toothed tigers as well as that of a woman dating back to 10,000 years BP. 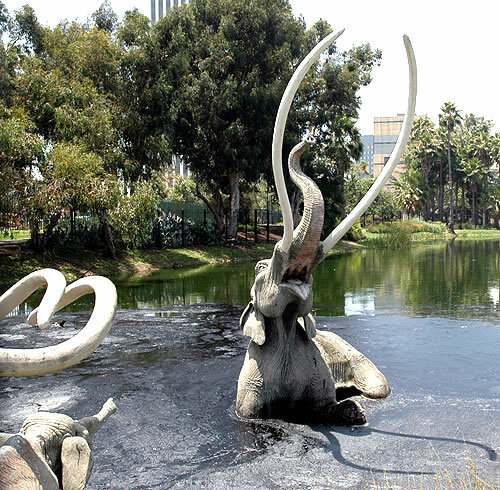 They were all found in the La Brea Tar Pits, in Hancock Park, in urban Los Angeles. First recorded by the Portola Expedition in 1769, tar seeping up from the ground trapped many animals in the pits preserving their bones for history. The United States isn’t all about the Washington Monument, Niagara Falls or Disneyland. In a large country with over 300 million people, house sitters are bound to find a lot of unusual attractions all over the place. Get ready to chuckle at some of these. No. 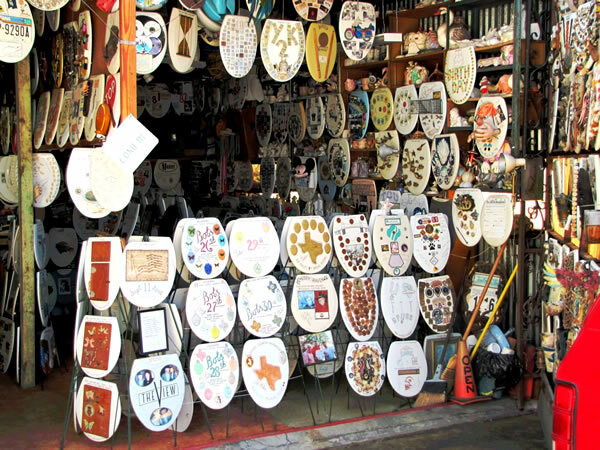 1 on almost every list is the Toilet Seat Museum in San Antonio, Texas. 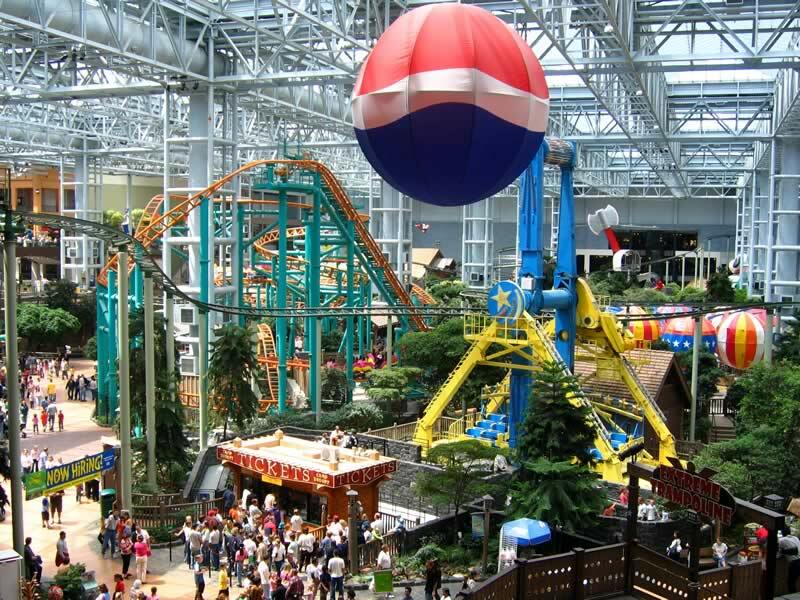 Set up and curated by Barney Smith, it’s been voted the wackiest attraction in the USA. There are over 900 toilet seats in the large garage (which doesn’t have a toilet) decorated with decals of all sorts, many inspired by Barney’s trips around the world. 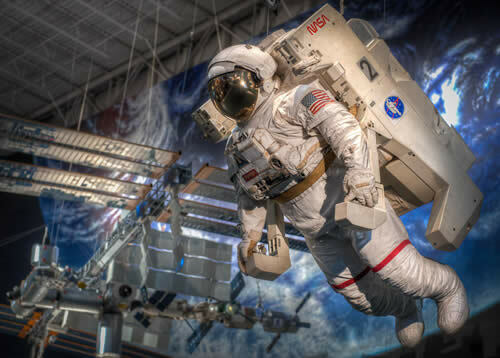 The museum draws over 1,000 visitors every year. 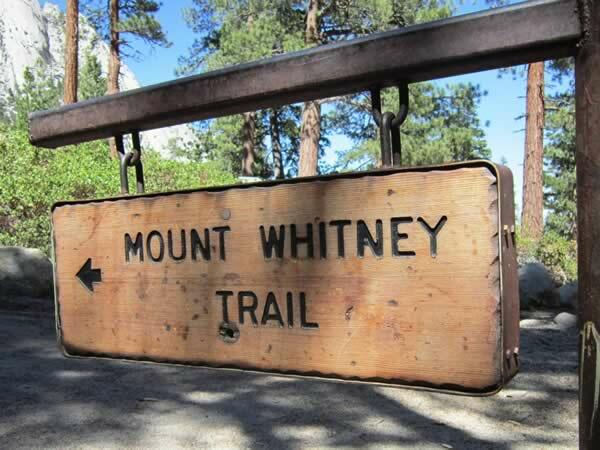 From sea to shining sea, the United States has some of the best hiking trails in the world. One interesting way to see many of them is to take a house sitting job in cities where the trails starts and passes. You can choose the best times to go hiking without having to worry about accommodation along the way. There are hiking spots through majestic mountain ranges, and others by exciting bodies of water. They can be relatively short like the 26-mile Old Croton Trail in New York or as long as the 6,800-mile American Discovery Trail going from coast to coast. Here are some great routes for your restless feet. In a city that combines the NASA Mission Control Center with a 17-block Theater District, house sitting must be an unforgettable experience. 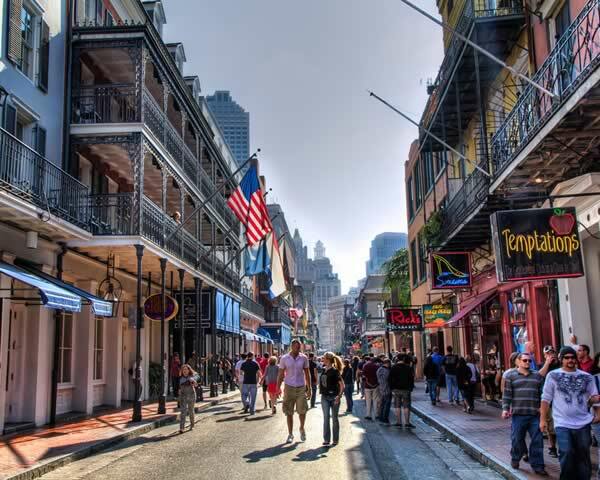 Houston, is the largest city in Texas and the fourth largest in the USA. You’ll find the headquarters of more Fortune 500 companies in Houston, second only to New York City. Houston has an active and diverse cultural scene, reflecting the cultures of its more than 1 million foreign-born residents. 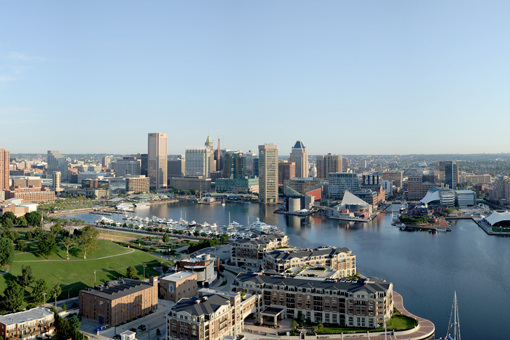 The city has museums, almost 350 parks, and centers for dance, movies, music, dining and entertainment.